locksmith Midlothian TX by Pro Keys locksmith solutions is a fully licensed and insured local locksmith company in Midlothian TX and surrounding cities. 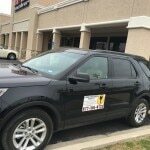 Pro Keys Locksmith is family owned and operated over decades we Offering 24 Hours of professional Locksmith Services in Midlothian and Ellis County and covering wide range of Lock and keys services including Car Locksmith, Emergency Lockout services, Car key replacement in Midlothian. with our experts technicians and fully equipped service trucks, we get the job done on the best side! Contact our professional locksmith at (972) 865-6730 for Affordable Locksmith Service! If you need a locksmith service in Midlothian, you may need a reliable and affordable, and most important a quick response locksmith company. 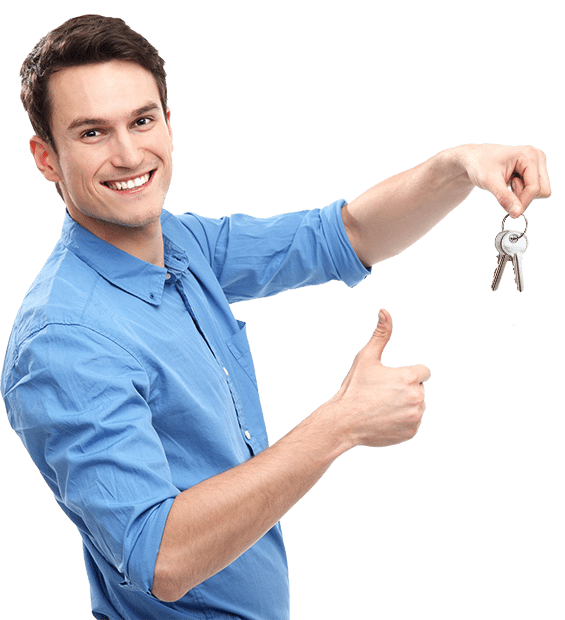 Pro Keys Locksmith Midlothian provides the most quality and trusted locksmith services in Midlothian, Texas. We have the nearest mobile locksmith to your location, so we are the closest locksmith near your neighborhood. Our company also providing 24 hours mobile locksmith services in Midlothian Texas, once you contact our professional locksmith team we will more then happy to come to your location anytime and anywhere near Midlothian. As the most trusted locksmith company in Midlothian, we proudly offers complete locksmith services such automotive, residential, business and residential locksmith services near midlothian, tx. Since 2008, Pro keys Locksmith has been providing rapid and professional locksmith solutions for customers in Midlothian, Texas, and the entire Ellis County area. We are proud in our highly reputation and the top rated score in the Better Business Bureau and we have been voted #1 locksmith by people on Yelp in the past few years. Our Company fully Licensed bonded and insured in the State of Texas, we are members of the Locksmith Association., the Texas General Assoc., and the professional Safe Association. As a accredited locksmith business, we take care about our customers. When you call our dispatch office in order to get a quote. we will give you the most accurate quote.